I’m A Celebrity…Get Me Out Of Here! voting stats revealed: Was Toff always going to win? The voting stats from this year’s I’m A Celebrity…Get Me Out Of Here! series have been released by ITV. 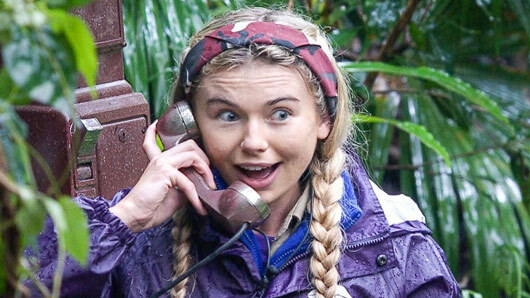 On Sunday, Georgia ‘Toff’ Toffolo was crowned I’m A Celebrity 2017’s Queen of the Jungle, and it has now been revealed that she won with an impressive 71.4% of the 9 million votes. And it looks as though she was always going to be the series champion as, in an almost unheard-of run of events, the Made In Chelsea star topped every single one of the public votes to save their favourite campmate throughout the entirety of the show. I’m a Celebrity… Get Me Out of Here! will return to ITV in 2018.